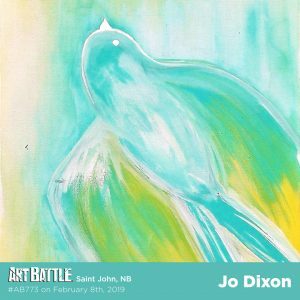 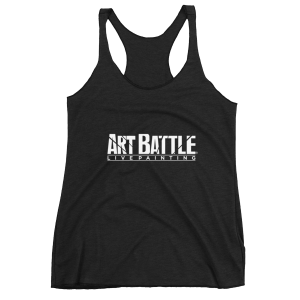 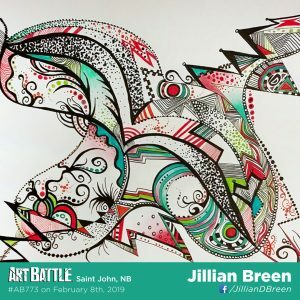 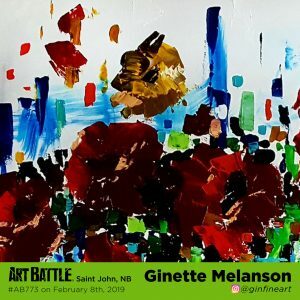 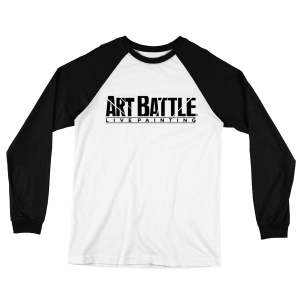 Welcome to the Art Battle® Saint John! 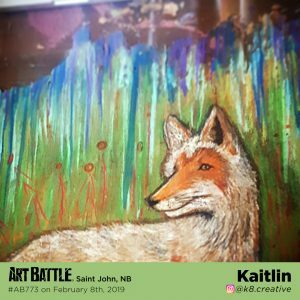 Tonight, top artists from Saint John will compete to be crowned the Art Battle Saint John Event Winner. 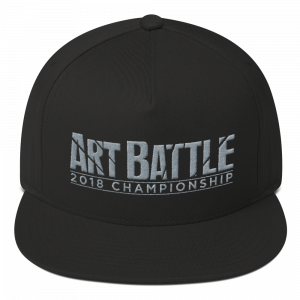 Your votes will decide who wins! 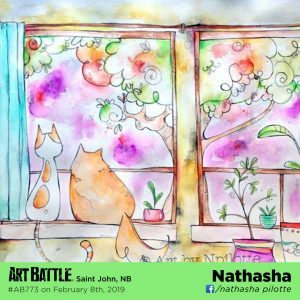 At the end of each Preliminary Round, the audience votes for their favorite painting. 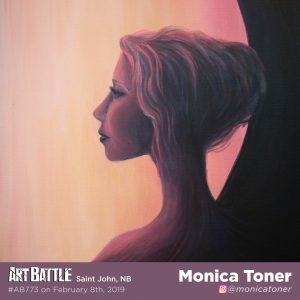 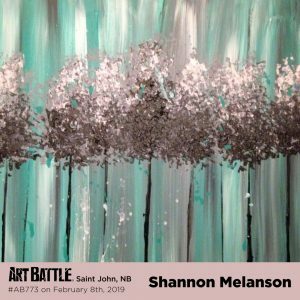 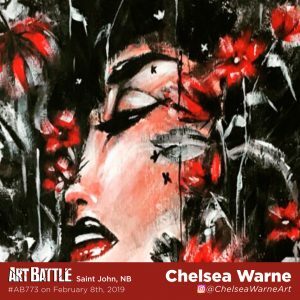 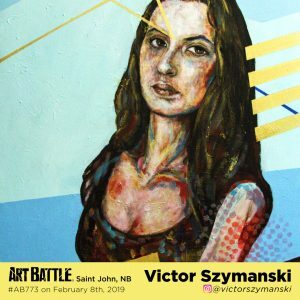 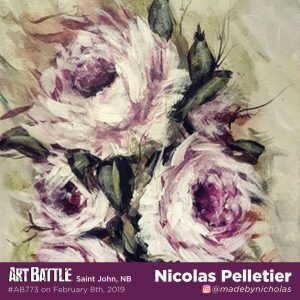 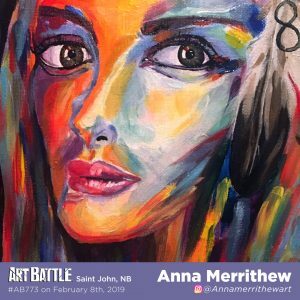 The top two artists from each will compete in a four-way Final Round for the title of Saint John City Champion and an invitation to the Art Battle Canada National Championship.